[toc]The digestive system is one of the most important aspects of the human body. However, along with various other body parts and systems, this one is also prone to various problems and mal functioning from time to time. Usually, this happens because of external factors like unhygienic and unhealthy lifestyles, but there can be many other reasons attached as well depending on the specific crisis. One of the many common and prevalent health problems related to the digestive and the excretory system is that of constipation. In simple words, it is the inability to excrete properly which causes a lot of discomfort and other symptoms in the abdomen like cramps and pain. 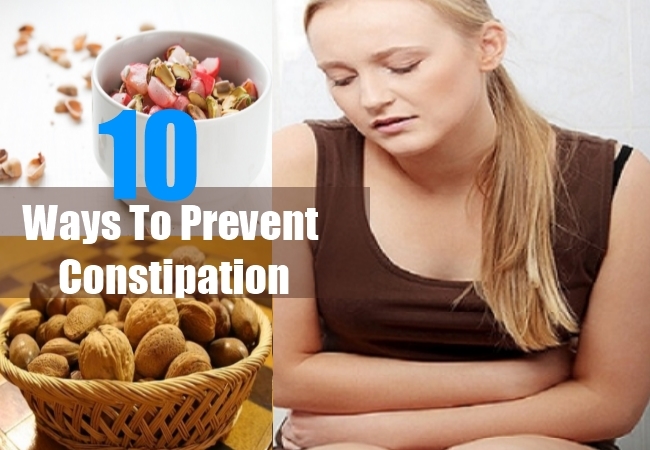 There needs to be a certain modification in the diet if you really are looking forward to prevention of constipation. Herein, high fiber diet plays a major role in giving you more than expected outcomes. Fiber is known to provide bulk and also boosts the movement of the food present in the gastro-intestinal tract. 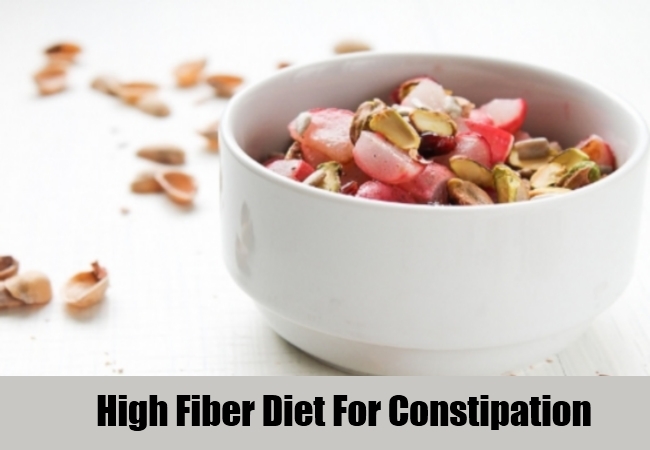 Whether we talk about soluble or insoluble fiber, they help in keeping away constipation. Fresh fruits and vegetables in their raw form is one of the perfect options to go with along with whole grains. 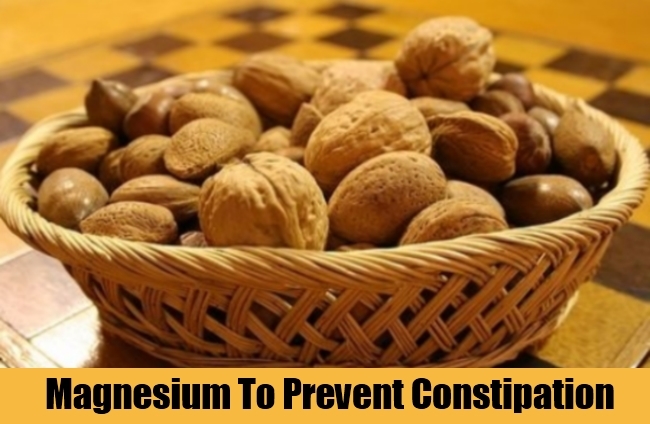 Magnesium is one of the minerals that help in avoidance of constipation in the body. Herein, introducing beans, legumes, nuts, seeds and green leafy vegetables is a good idea to be followed in the daily meals. Apart from magnesium, a nutrient rich meal will always help in maintaining the right body functioning and prevent the issue along with a lot many others. Another of the very good and efficient measure that can be taken for keeping constipation at bay is to exercise regularly. Routine exercising helps in regulating the functions of the body and thus helps in proper movements in the digestive and the excretory system. This can be something as simple as 30 minutes walking or even something like brisk exercising. Apart from keeping you free from constipation, it has loads of other benefits along with keeping you healthy, fit and active. 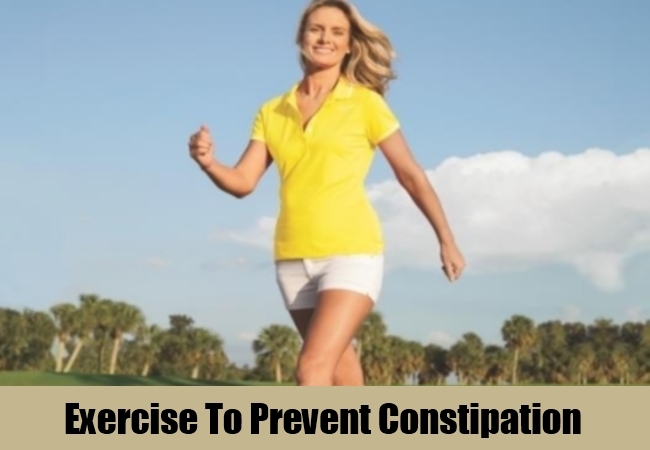 According to professionals, regular exercises also help in increasing the levels of nitric oxide that is known for alleviation of constipation. It also keeps away hypertension as a dual benefit. 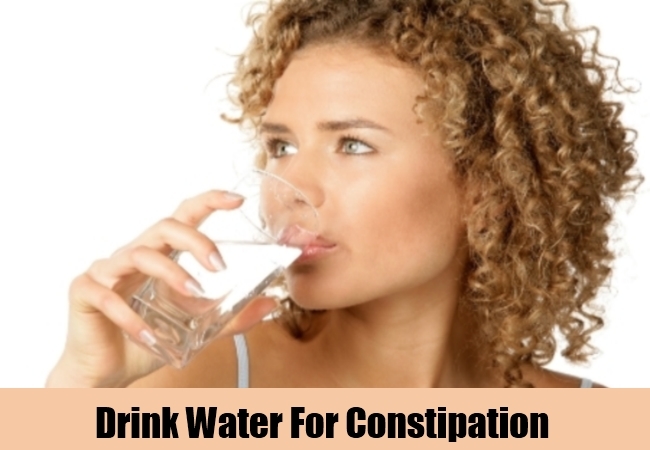 Having approximately 8-10 glasses of water each day will ensure that you don’t have to face any issues of constipation. Plain and filtered water helps in easy movements of the bowel. One of the major reasons for the health problem is the extraction of moisture from the feces that makes it difficult for you to excrete. Water will solve your problem perfectly. Do not adhere to liquids and foods that lead to dehydration in the body. These foods and drinks usually absorb moisture from excrete and thus makes it really tough for it to get eliminated. The best here is to either avoid caffeinated drinks like tea and coffee completely or else cut it down to the minimal. 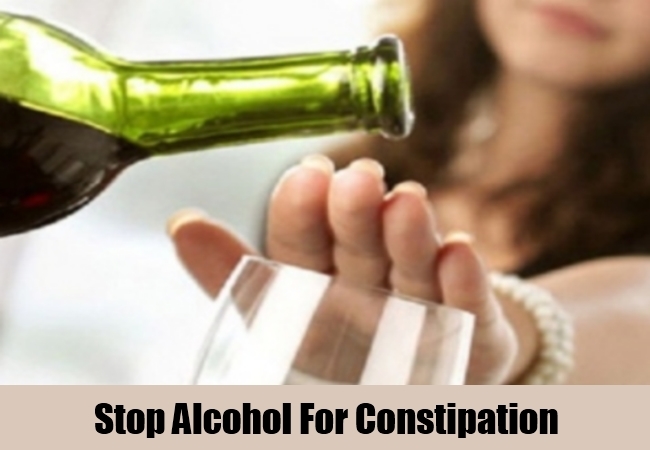 Along with this, alcohol is another of the liquids that has same negative effects and should be limited to occasions. The latter will also ensure that you stay away from a lot of other illnesses. Overeating is seriously an issue and does not limit itself to health problems like obesity. As per the researchers, small quantities of food are always easier to digest than foods that are taken in large amounts. Not only will it help you to break down the meals into smaller portions but also if you avoid eating late at night when the digestive system is at its weakest. Eating just before sleeping causes a lot of troubles with the GI tract as well and leads to constipation. Just ensure avoiding such habits. Have 1-2 cups of herbal tea each day to regulate the body functions and ensure that it works perfectly. 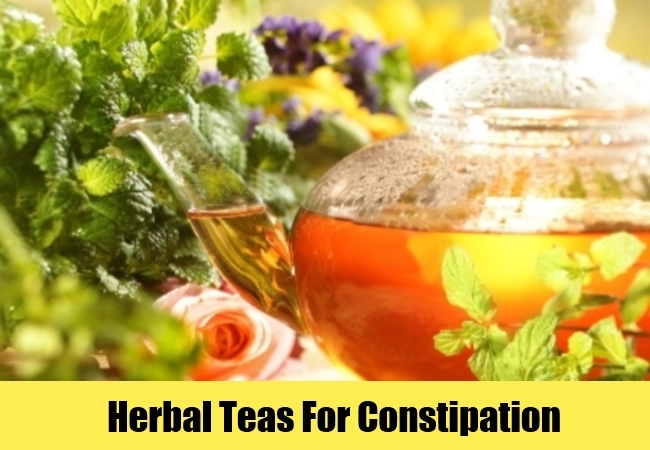 Herein, herbal teas are highly rich in antioxidants and have innumerable benefits for the health along with making sure that it prevents constipation because of high levels of fiber in it. This is one remedy and a tip that can load you with a lot of advantages if you follow regularly. 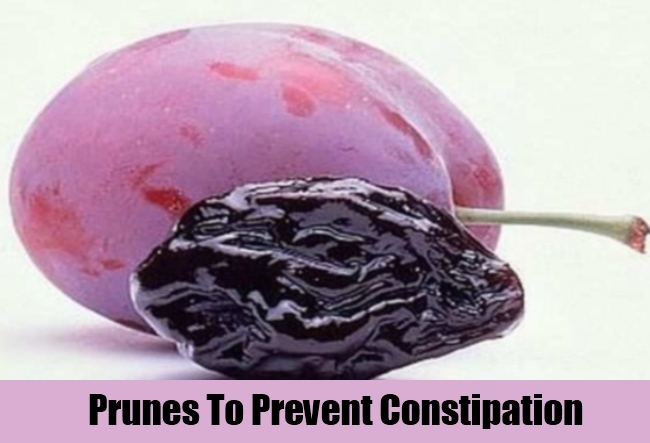 Prunes is one of the highly capable products available at home that if eaten on a routine basis can really help you in keeping the discomfort and pain of constipation. You can have about 3-4 prunes each day for visible outcomes. Since, the food item is also rich in various nutrients and minerals it definitely adds on to the list of benefits you can expect. Delay in excreting the bowels can actually lead to constipation since the water from the stools gets absorbed and it becomes really hard. Not only will it lead to a situation that you are trying to prevent but also have negative impacts on the body because of the toxic water in the feces. Try and clear the tract as soon as you feel the urge to. High fiber supplements like Citrucel is really helpful in keeping the stools soft as well as regular. Also, it is a highly safe measure to be followed for prevention. However, make sure you consult a professional before you go ahead and start taking any of the available over the counter products. 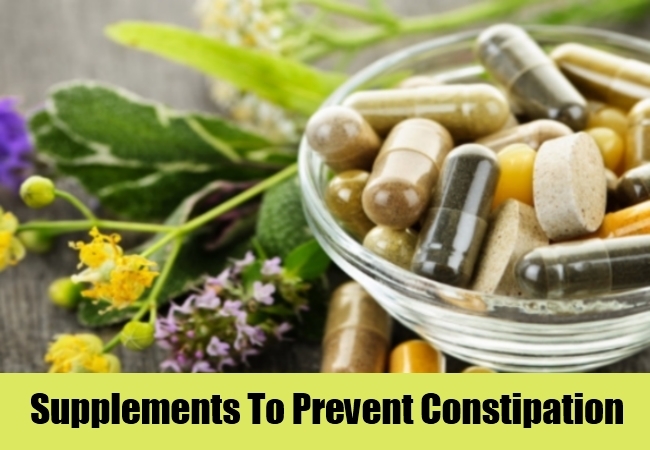 However, you should make sure that you drink good amounts of water with these supplements or else you can get more prone to constipation. Make sure you know about the directions of use before you consume them.